We are doing first steps in translating our service in different languages. 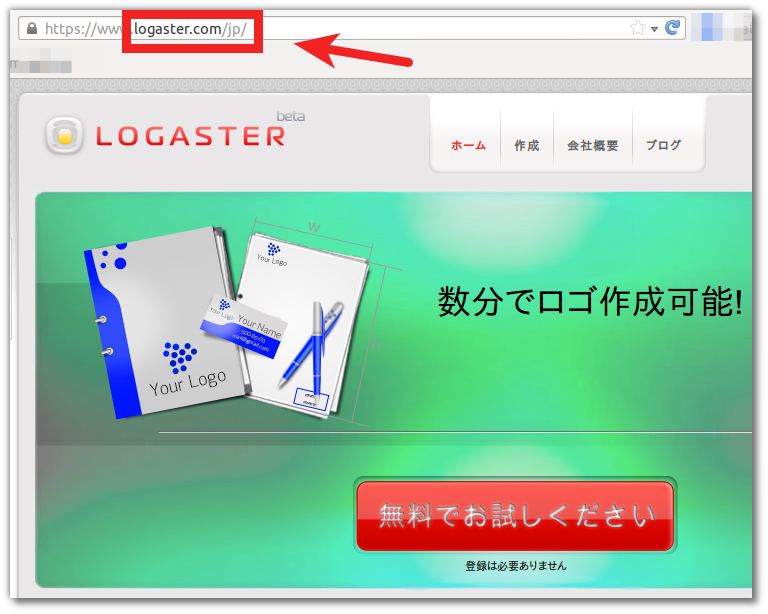 We have already translated our homepage in Japanese (www.777logos.com) and Spanish (www.logaster.com.es). This is only the beginning! We are working on the full translation of our site in these languages!